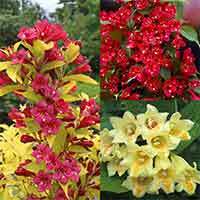 Weigela All Summer Red, is a deciduous shrub and a prolific flowerer, with deep red flowers that appear in mid spring and bloom right through to autumn. 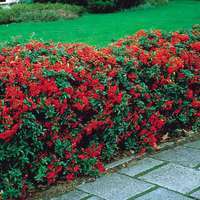 Also known as Red Prince, it makes a brilliant shrub border to create a lovely floral ground cover display. 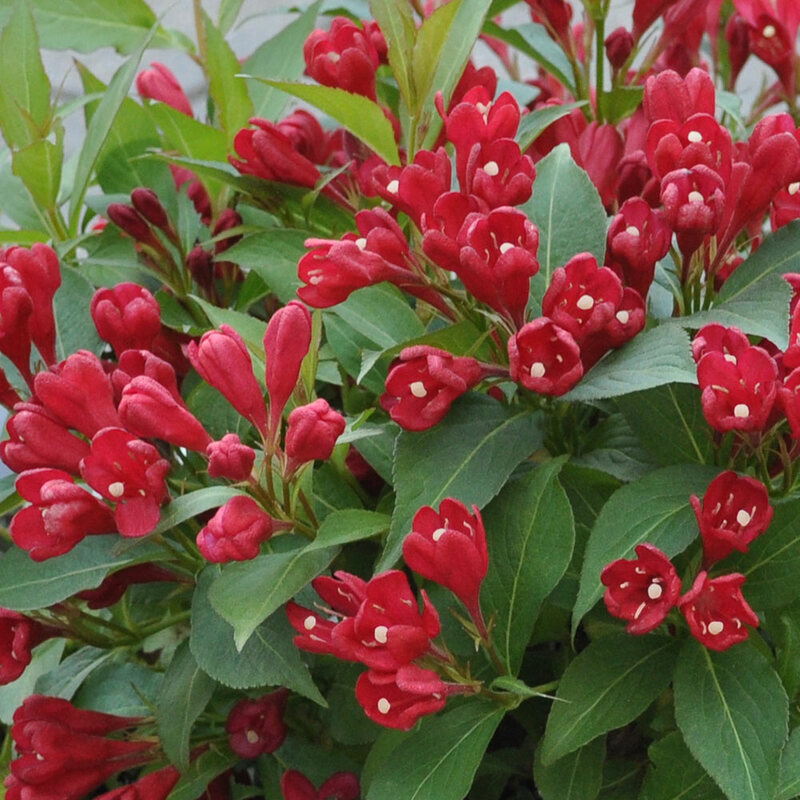 A reliable performer and a tough plant, that will produce flowers for a long period of time. 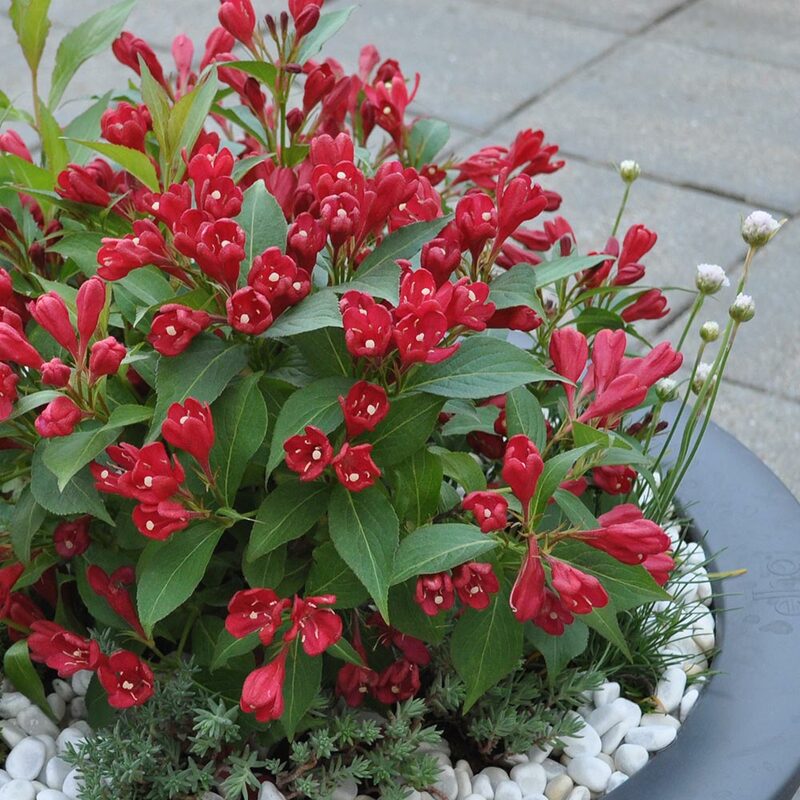 Producing funnel-shaped flowers with lush dark green leaves that provide a beautiful contrast for the vibrant flowers. 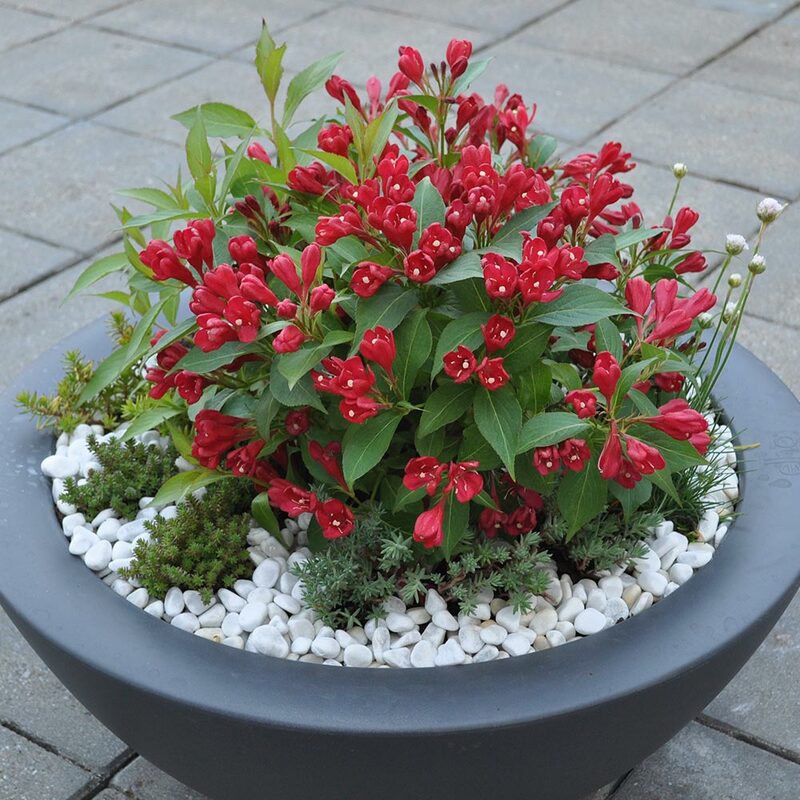 You could also use as a fantastic central feature in a patio pot. Height and spread 70cm. 9cm pot grown plants supplied. 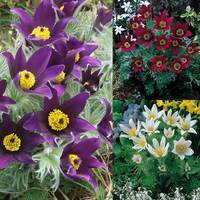 Soil Type Any fertile, well drained soils. 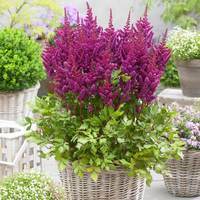 Any fertile, well drained soils.